Are you a chef or baker? Are you a chef or baker? Interested? Calling all Bakers, Cooks, and Foodies - we are always looking for new and upcoming talent in our cafe. If you are an entrepreneur and want to start your own business, a baker of some amazing treat, an ethnic foodie specialist, a grandma with a family favorite recipe, if you make a rub or a sauce that you would love to market, or just LOVE to cook or bake.... we may have a space for you! Submit your information and let's talk. ​Doing Life. Better Together. Join us! 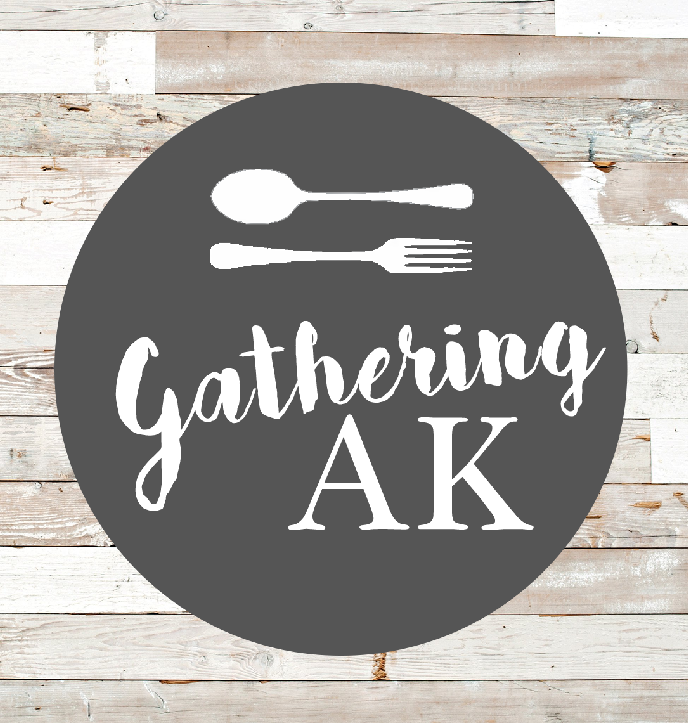 Gathering AK is the cafe at Anchorage re:MADE, and an incubator for small business start-ups, additional selling venue for food truck owners and chefs. Each Guest Chef is responsible for 14 hours of customer service [currently our hours are Mon - Sat, 11-5 and on Thurs.11-8] Possible hours are 7 am - 9 pm. Develop a menu of your speciality food items. Submit samples for approval. ​Purchase all your own supplies and groceries and keep on your rack or in your refrigerator space. Serve other guests chef’s menu items (all pre-made). Wait on customers and be professional in all aspects of service. Fill beverage cooler, make regular coffee and serve speciality ordered coffees. Vacuum each day, sweep and mop floor and do the dishes along with opening or closing procedures. Balance the cash drawer and bring cash to main cash register in re:MADE store or designated depository. All sales from the month are paid on the 10th of the following month, with 20% deducted for overhead. Be available to do special events, special orders, etc. Add your items to the cooler and freezer with your speciality items. Work as a team with the other guest chefs, helping and sharing information. Promote Gathering AK/Anchorage re:MADE to your circle of influence. Create Facebook posts promoting your business and post to the Closed Facebook group. Yes No Will get this week. What day would be best for you to manage Gather AK restaurant? List best day as a 1, then second best 2, and so on. Be a part of all the amazing things happening here. Cooler and Freezer Options also available daily.